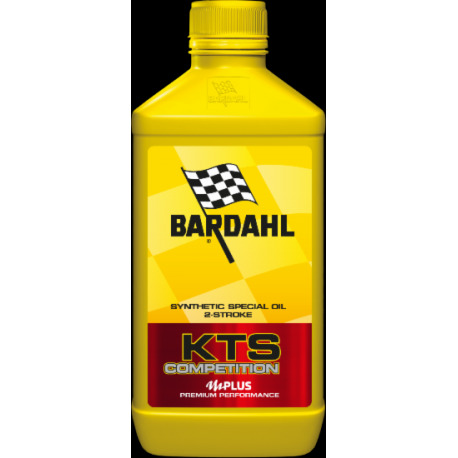 It is a fully synthetic lubricant specific for high performance 2T engines subjected to severe operation and operating at high rpm. Ideal for automatic lubrication systems and DFI (Direct Fuel Injection). IDEAL FOR Road motorcycles Enduro Motorcycle Off road Quad Snowmobiles ScooterPRODUCT PLUS Power Improver: increases engine power (contains Bardahl Octane Booster) Maximum protection against wear and seizure Superior engine cleaning Low ash formula: reduces high temperature deposits, maximum compatibility with catalysts Smokeless technology 100% synthetic formulaUSE For automatic mixing systems.KTS COMPETITION PROPERTY AND TECHNOLOGY The BARDAHL POLAR PLUS formula guarantees greater power with maximum anti-seize safety even in the most difficult conditions of engine use. The use of special synthetic esters guarantees superior engine protection. 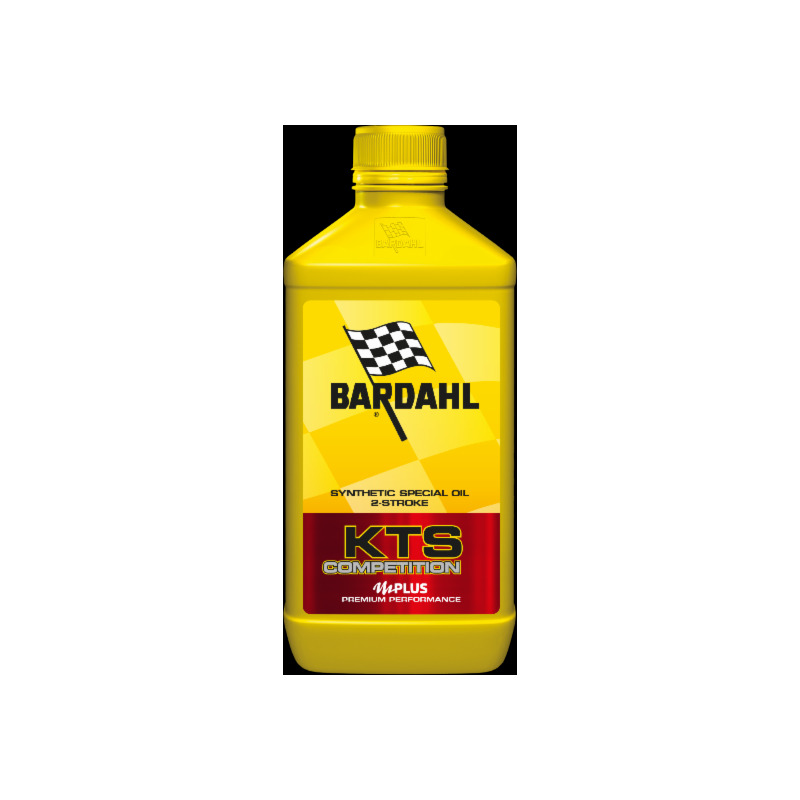 KTS Competition, added with Bardahl Octane Booster and special friction modifier components, it allows to increase the power of the motor maximizing the performances. Also suitable for the manual preparation of the mixture following the manufacturer's instructions.